← Why and How Advent? 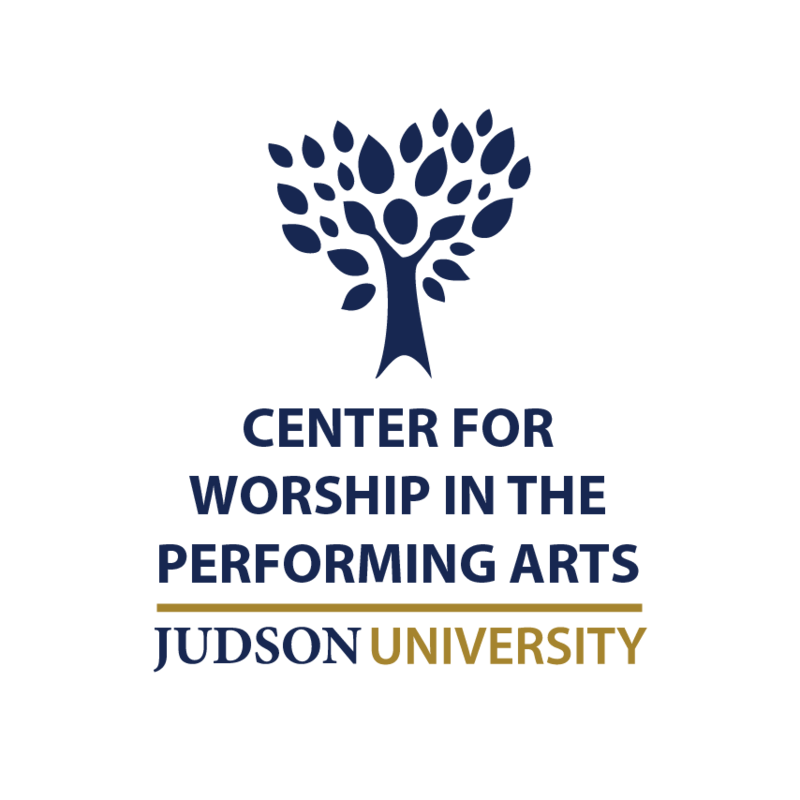 A week ago Saturday, Judson University’s Center for Worship in the Performing Arts hosted one of my all-time favorite singer-songwriters, Bob Bennett, for our annual Christmas Concert of Worship. Several of our ministry ensembles–our Children’s Choir, Advanced Guitar Ensemble, Chamber Singers, and Civic Orchestra–all ministered in the first half, and then Bob came on after the intermission. He began with a short solo set, did two numbers with a jazz quartet (for which yours truly served as bassist), and closed with a set of songs accompanied by the Judson University Choir and the Civic Orchestra. It was a wonderful evening of worship, and part of my reason for including information from the concert in this blog is to introduce Bob to anyone who might not be familiar with his music. Feel free to check out his website here: http://www.bob-bennett.com/. As much as I loved the concert, I probably loved even more the get-together we had after the dress rehearsal on Friday night. 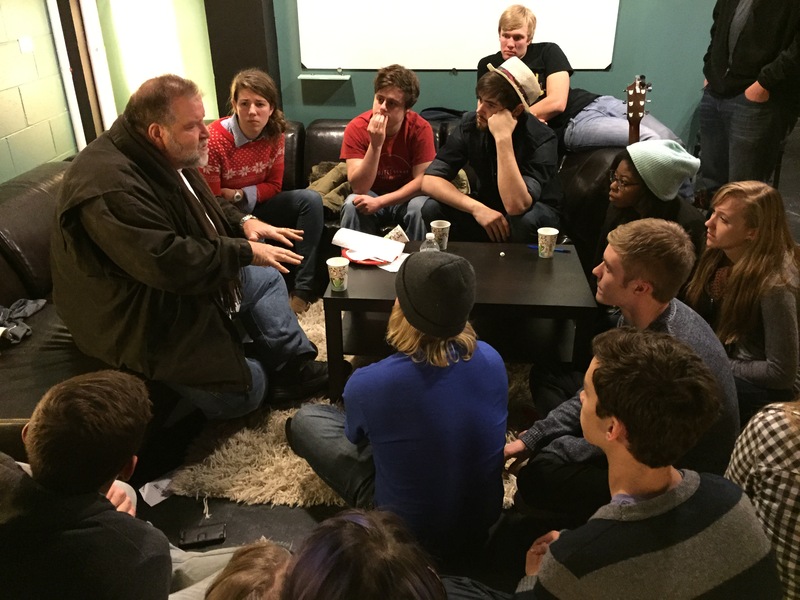 The new addition to the CWPA’s Dark Room Studios was packed with students celebrating God’s goodness to us, and after a bit, Bob ended up holding court with eager students sitting at his feet like so many eager disciples. Bob was genuine and encouraging, a complete and total blessing to me, my fellow staff members gathered, and the 50 or so students who were there with us. To be able to bring him to Judson and to expose my students to someone of his caliber–both as a ridiculously talented guitarist and as fellow Christian pilgrim on the journey of life (one who has fonts of wisdom to share with the next generation of Christian musicians and worship leaders)–was a true joy. I have been a fan of Bob’s music for ages, so much so that my wife Lea and I used his gorgeous rendition of “I Know That My Redeemer Lives” in our wedding. Here is a clip of that wonderful song, with which Bob closed the concert, a fitting acknowledgement that Christmas points us very clearly to Easter. This entry was posted in Uncategorized and tagged Bob Bennett, Christmas, Dark Room Studios, Easter, Judson University. Bookmark the permalink.